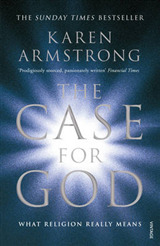 A raw, intensely personal memoir of spiritual exploration from one of the world's great commentators on religion.After seven years in a convent, which she left, dismayed by its restrictions, an experience recounted in `Through the Narrow Gate', Karen Armstrong struggled to establish herself in a new way of life, and became entrapped in a downward spiral, haunted by despair, anorexia and suicidal feelings.Despite her departure from the convent she remained within the Catholic Church until the God she believed in 'died on me', and she entered a `wild and Godless period of crazy parties and numerous lovers'. 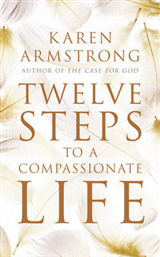 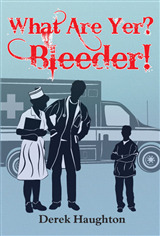 Her attempts to reach happiness and carve out a career failed repeatedly, in spectacular fashion. 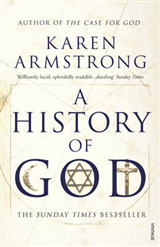 She began writing her bestseller `A History of God' in a spirit of scepticism, but through studying other religious traditions she found a very different kind of faith which drew from Christianity, Judaism and Islam and, eventually, spiritual and personal calm.In her own words, her `story is a graphic illustration - almost an allegory - of a widespread dilemma. 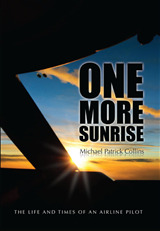 It is emblematic of a more general flight from institutional religion and a groping towards a form of faith that has not yet been fully articulated but which is nevertheless in the process of declaring itself'. 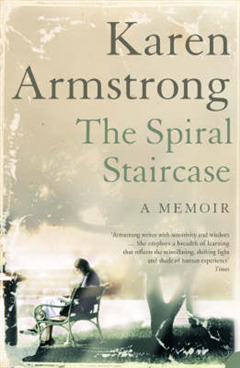 Her lifelong inability to pray and to conform to traditional structures of worship is shared by the many who are leaving the established churches but who desire intensely a spiritual aspect to their lives.`The Spiral Staircase' grapples with the issue of how we can be religious in the contemporary world, and the place and possibility of belief in the 21st-century.